Kim was a key organizer in the development and launch of the Lemur Conservation Network, a fantastic platform for highlighting lemur-related causes and stories to individuals around the world. 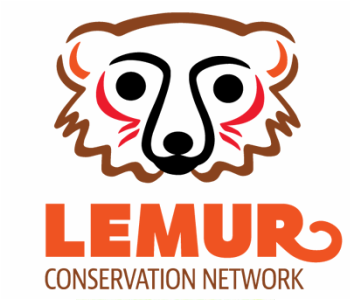 Created by Lynne Venart (The Art Monkey) and the Madagascar Section of the Primate Specialist Group of the IUCN, the Lemur Conservation Network is an online platform for organizations working to conserve Madagascar's wildlife and wild places. The site launched in early 2015 and received international media and press attention. Kim's role in the project was to curate information for the site and to liaise with organizations and individuals interested in participating in the program. This involved reaching out to hundreds of organizations and lemur researchers to get content for the site. In addition, Kim managed the social media accounts for the organization (facebook page and twitter page).